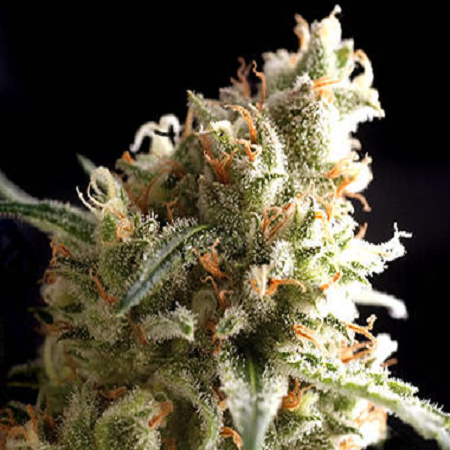 Auto Super Hash Feminized from Pyramid Seeds is a plant that keeps its delicious flavour both pollen extractions, as consumed in bloom. 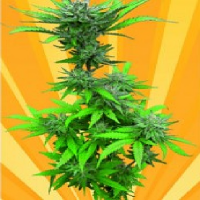 Auto Super Hash Feminized Cannabis Seeds by Pyramid Seeds: Auto Super Hash Feminized from Pyramid Seeds is a plant that keeps its delicious flavour both pollen extractions, as consumed in bloom. Its rapid growth and flowering make it perfect for growers looking for great productions in a short time. 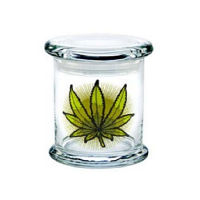 Ideal for lovers of extracting pollen as their buds have a touch of flavour to hash. 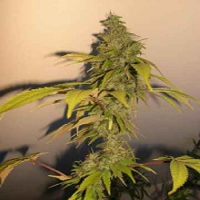 Auto Super Hash with crystalline buds with lots of THC glands that reach up larger leaves.